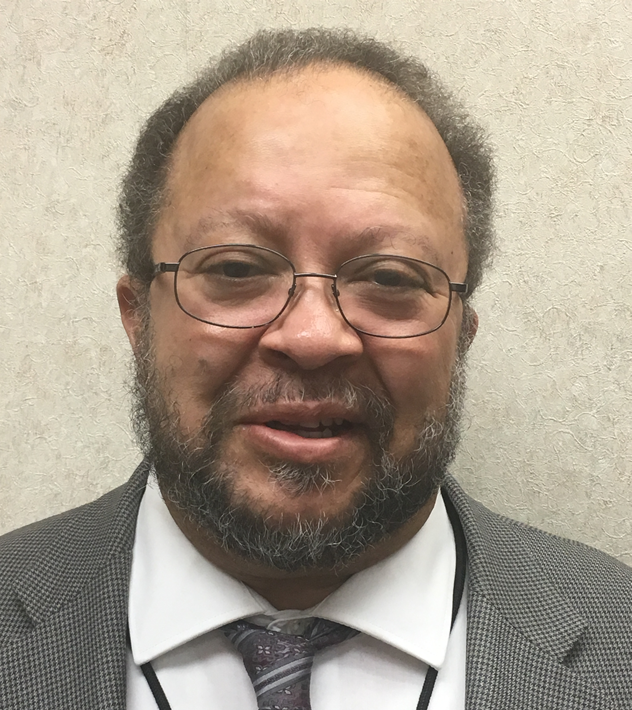 Gregory Davis has been a member of the Federal Public Defender’s Office for the Middle District of North Carolina since April 1993. He presently serves as Senior Litigation Counsel and is assigned to the Winston-Salem office. 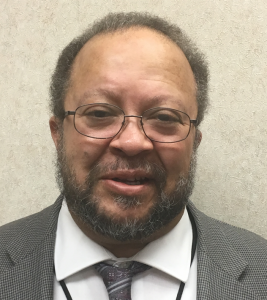 Prior to joining the Federal Public Defender’s Office, he was in private practice for 17 years in Winston-Salem, N.C. and Sanford, N.C. where his practice concentrated on state and federal criminal law. He has also been employed with the Durham County District Attorney’s Office and the United States Securities and Exchange Commission. He received his B.A. degree in economics from the University of North Carolina at Chapel Hill in 1971 and his J.D. degree from North Carolina Central University School of Law in 1974. He has served two terms as the president of the North Carolina Association of Black Lawyers and was recognized as the association’s Lawyer of the Year in 1989 for his defense of Michael Hayes, which resulted in verdicts of “Not Guilty By Reason Of Insanity” in four charges of First Degree Murder and numerous other felony assault charges. The “Not Guilty By Reason of Insanity” verdict was, at that time, the first successful use of the defense in a first degree murder trial in North Carolina in 100 years. He was recently counsel for Demario Atwater who participated in the murder of Eve Carson, UNC Student body president. On June 2, 2010 he was proclaimed an “Outstanding Assistant Federal Defender” by the National Association of Federal Defenders.